I seem to have spent a lot of this week explaining to my four year old son what war is and what happens when we go to war. I said, ” It’s a bit like when Mummy and Daddy have a row but instead of me chucking his trainers outside, bombs are thrown about and countries, lives and families are wrecked. ” He now also thinks it’s not so much fun to use the hoover handle and pretend it’s a gun after all. Woody put aside some of his old clothes and baby toys and says he wants to give them to the children he saw on TV, ” The Street Kids ” as he calls them. I’m so proud of what a kind and sensitive boy he is but wouldn’t it be nice if we didn’t have to explain all these horrible things all the time? I was just thinking this only today and then, as I was just rushing out the door I came face to face with a JW outside my gate. I didn’t feel like I needed saving so I started making my excuses as usual, trying to carry a bag, keys, phone, dog etc and mumbling about being late. She just smiled and gave me a leaflet that said ” Peace, Health and Prosperity – everyone’s dream “. 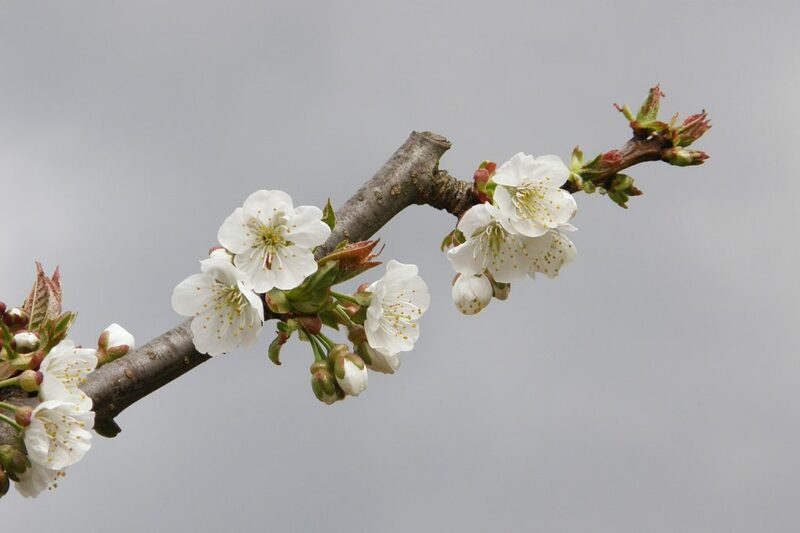 Nothing says spring is here more than the pretty show of spring blossom. I love apple blossom the best. We have a dear little apple tree in our garden that I planted when I was waiting desperately to fall pregnant. A lovely friend said to me while I was planting it – ” I bet you when the first apple appears on that tree you will get that baby you dream of. ” Get on, you nutter I thought but you know what, I got a huge apple and a huge baby to follow! His little face was and is as round and rosy as a little apple and we always call him apple pomme! (Sorry, aware this is suddenly a tad long winded !!! ) So, every year I trim this little tree back and try to get it to take an espalier shape and then I also get to bring some of those lovely blossoms in. I got an enormous glass jar from the second hand shop and it looks so pretty with a sprig of blossom in it. 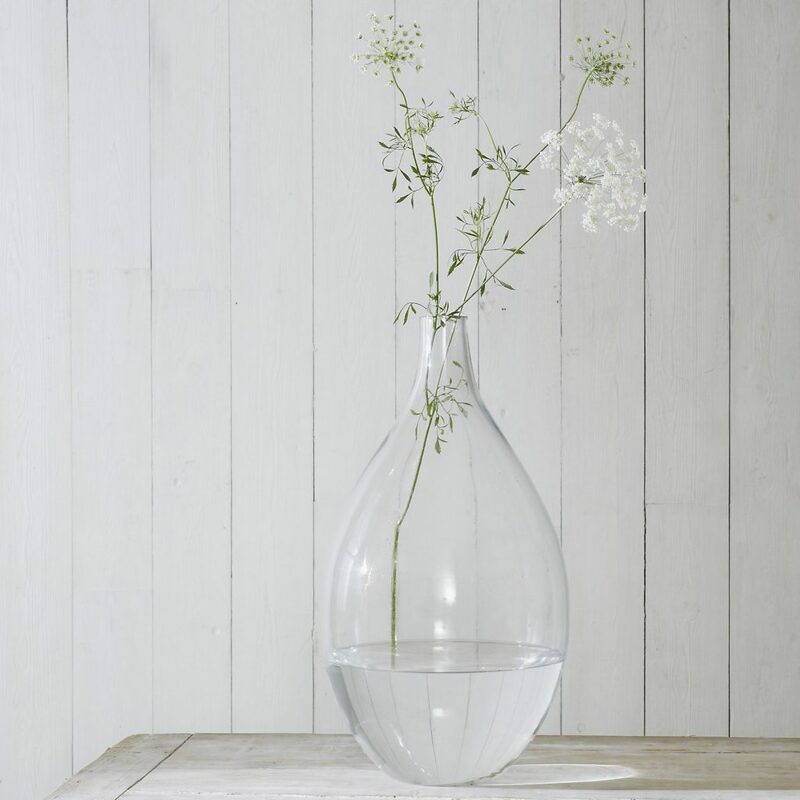 Here is a gorgeous glass blossom jar for displaying yours. So, as a blog editor I get sent a lot of samples and links to products and this one I really love! 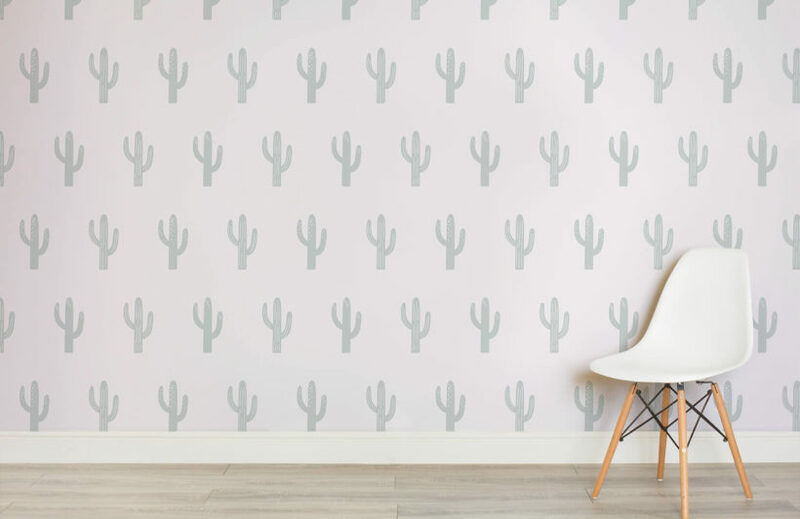 Murals Wallpaper has a fab collection of stylish children’s wallpaper and the Cactus print is one from their new collection, I love it, don’t you? Bear with me on this one! I recently discovered Phillipa Tuttiet on youtube. Talk about sisters doing it for themselves! This woman is amazing at DIY! 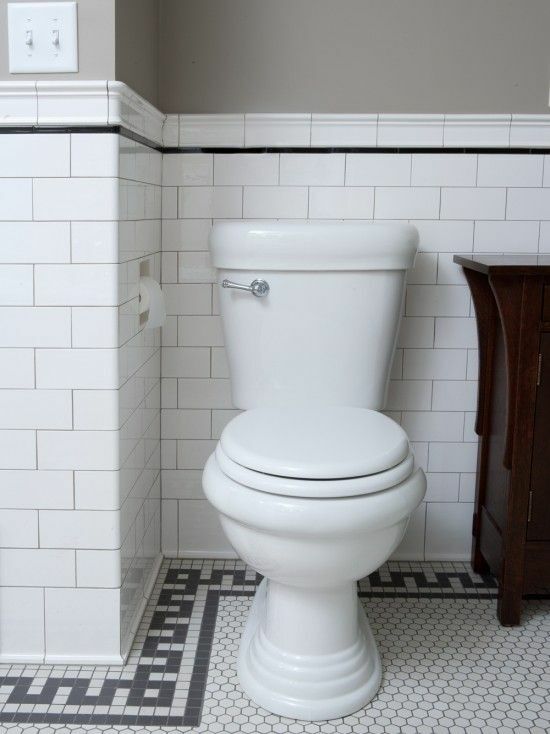 I discovered that there is a tool that exists for getting old grout out so that instead of ripping all the tiles off you can give it all a bit of a refresh instead. What a saving, I’m going to give this a go this weekend and take out the white and replace it with pale grey. Like the idea of it? 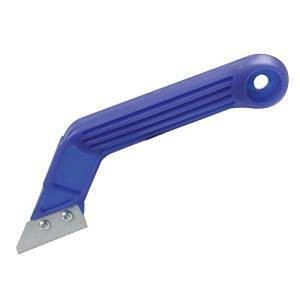 Here’s the grout removing tool you’ll need for the job. 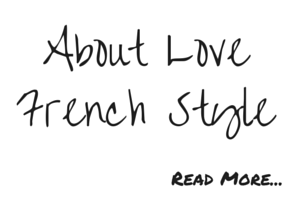 If you thought that because Pinot Gris is from Alsace that it would be like rocking up with a mullet and a bottle of Blue Nun at a party then I beg you to think again! It’s a yummy, gorgeous fruity white wine, fab with spicy food. 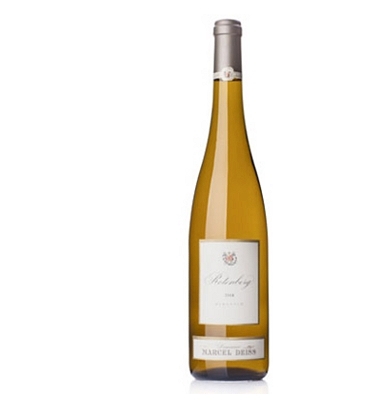 Here is a lovely, albeit a tad pricy Pinot Gris from Waitrose Cellar. 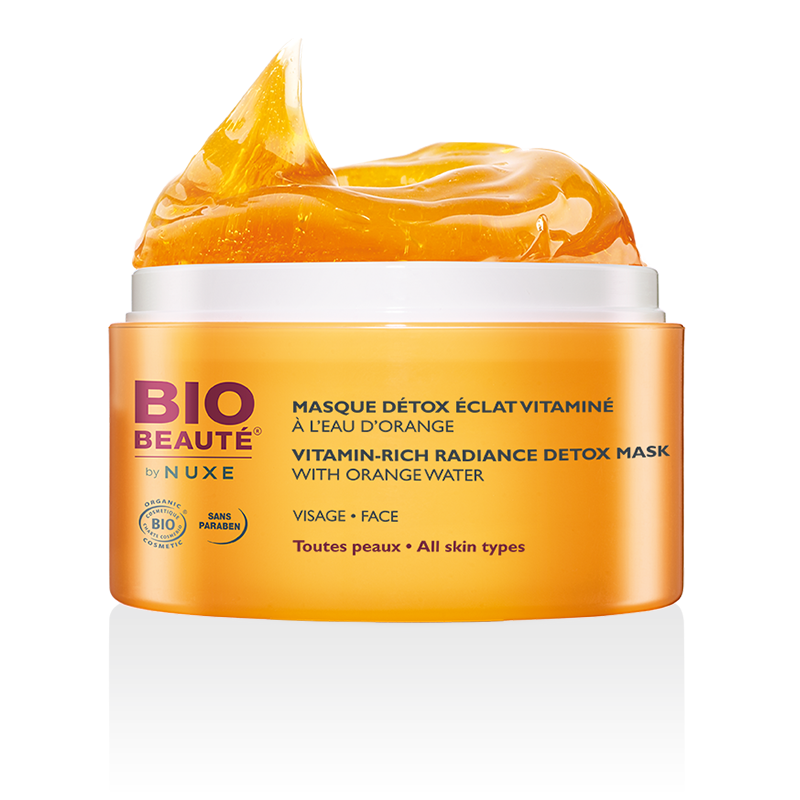 Finally, if per chance you indulge a bit too much sampling the Pinot Gris or any other tipple this weekend, I can thoroughly recommend this delicious smelling orange face mask from Nuxe Bio. This vitamin rich detox mask is just stunning and lovely for spring and summer with it’s rich orangy smell. A quick ten minutes and you’ll feel lighter, brighter, tighter and noone will suspect a thing!